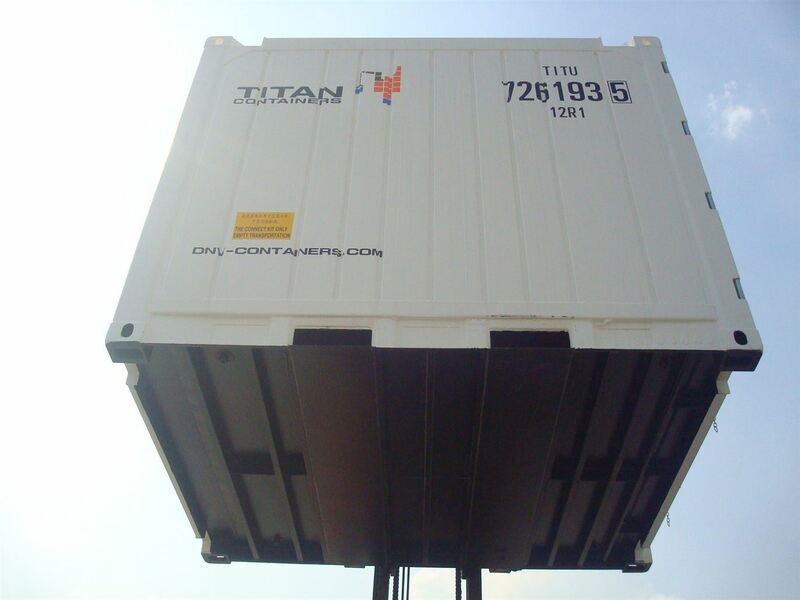 Ensure optimal transport and storage conditions for frozen and chilled products. 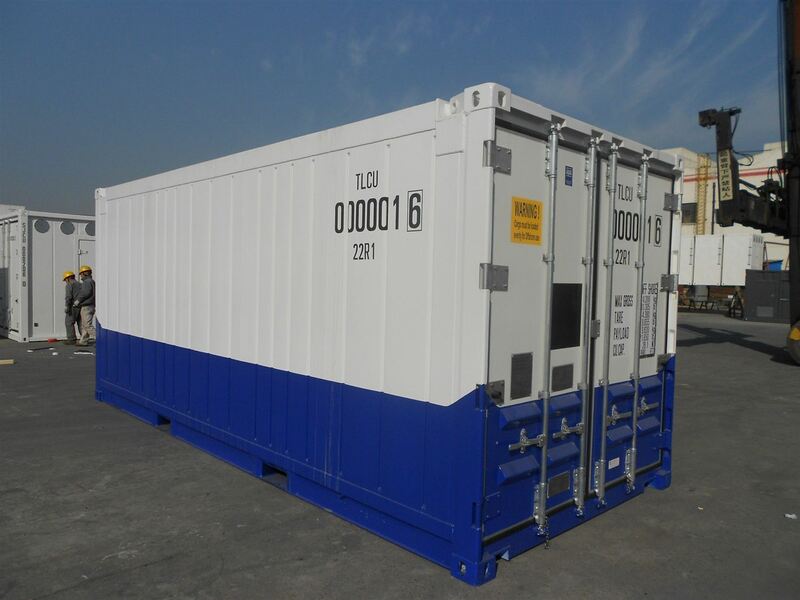 Manufactured in accordance with DN2.7-1/EN 12079, DNV containers are designed and built with user safety, reliability, performance and running costs in focus. 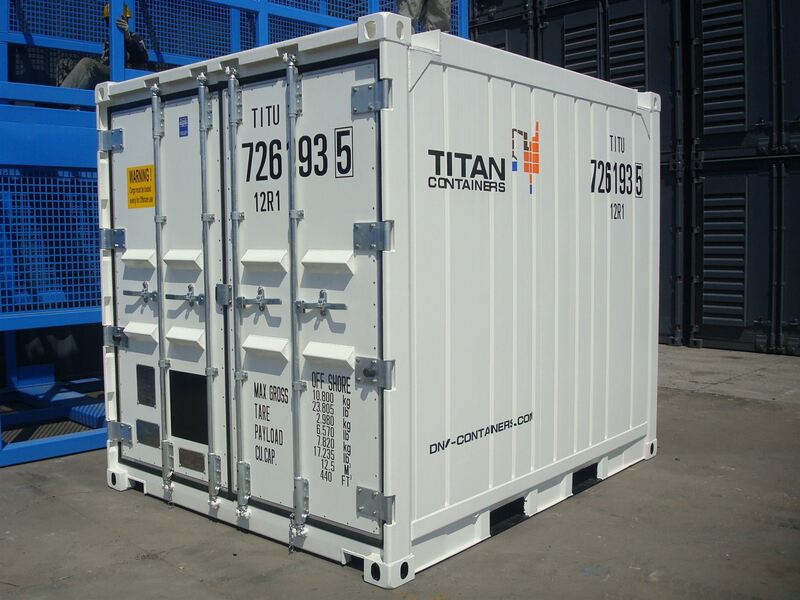 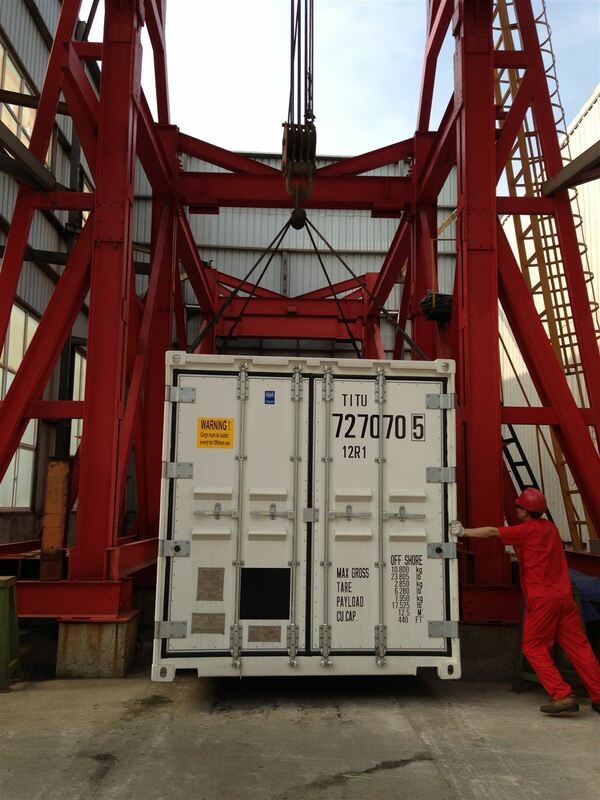 We offer 10ft & 20ft DNV 2.7-1 refrigerated containers. 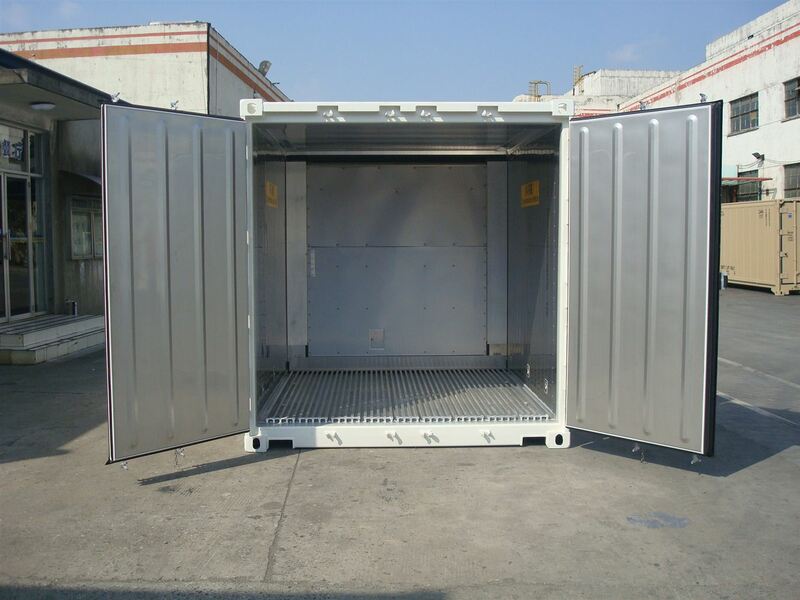 This design can also be supplied as an insulated container without refrigeration plant. 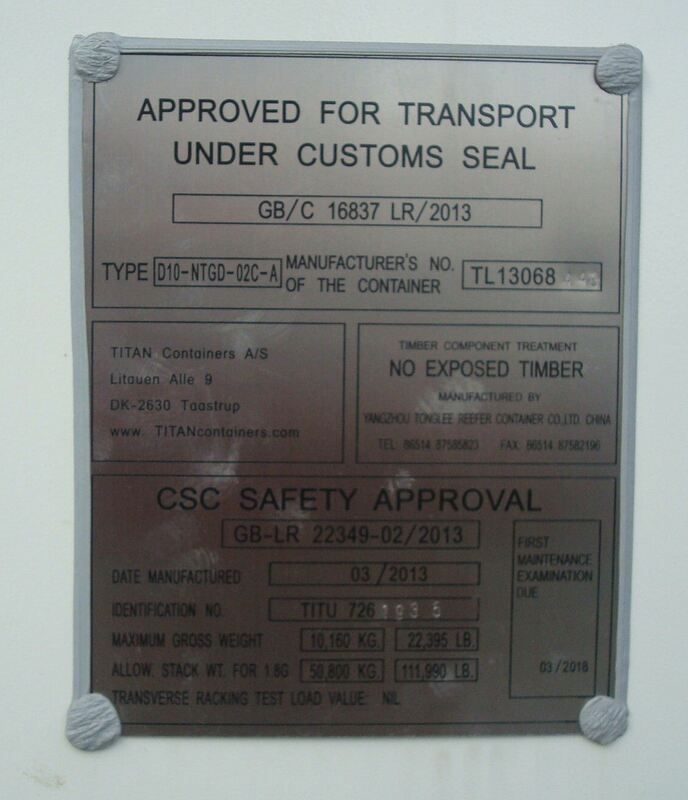 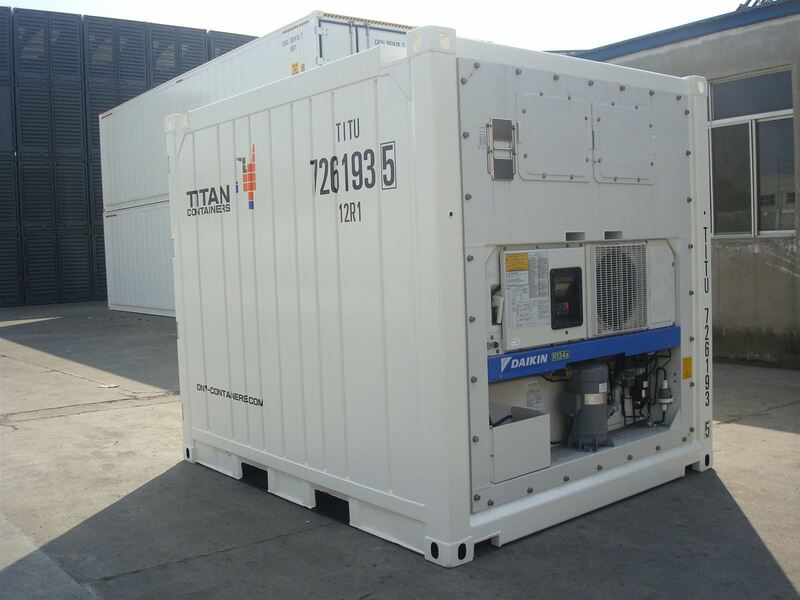 The financial advantages to TITAN's DNV reefers include; high insulation values treducing the machinery's need to work, modern low power consumption refrigeration plant and a 5 year warrenty on refrigeration plant. 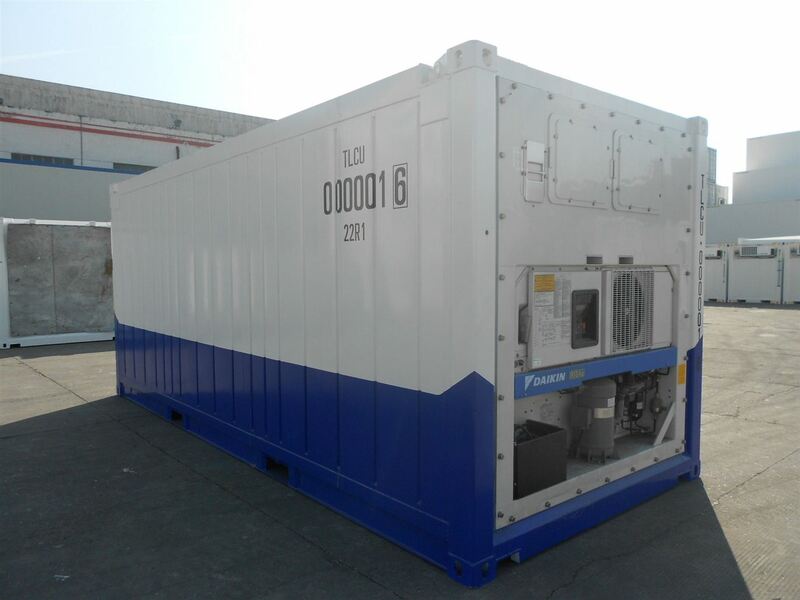 All of our refrigeration machinery incorporates the latest technology/software to minimise power consumption, feature flush fitting machines with no loss of internal capacity nad self diagnostic machinery.